Need a spare battery? 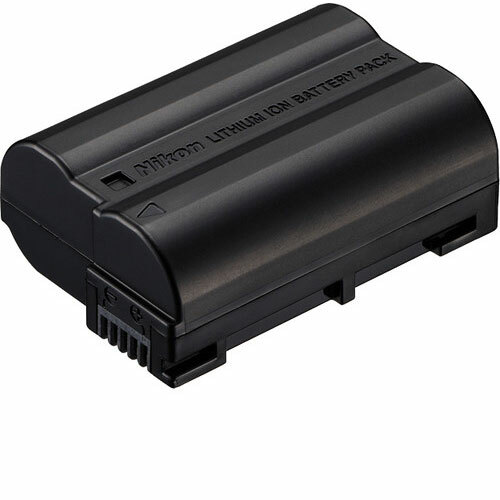 RENTaCAM stocks batteries for all Nikon DSLR cameras. Nikon batteries are available for rent or hire from RENTaCAM Sydney.